As a teacher educator, I see most of life through the eyes of a book or some educational experience. One of my favorite concepts to teach prospective teachers is the value of understanding the meanings and origins of the words we read. Frequently, we read words and automatically attach a meaning that may or may not be the actual meanings of the word. I think this is true throughout our society. Often we read words that originally had one meaning but are used in very different ways today. The word JOY is one of those words. The original Latin word gaudere and the Greek word gaio both meant rejoice as in an internal constant state of peace not dependent upon outward circumstances. Today, we often interchange JOY with happiness- a feeling dependent upon circumstances. As you spend time with your family this Christmas season, try to find a few moments to engage in some of the following activities related to the word JOY. EnJOY them. Look up the words JOY and HAPPINESS in the dictionary. Read the various definitions and word origins. Discuss how it might feel to have joy in ones heart. Compare that feeling to the feeling of happiness. Discuss the differences between the two words. Talk about the joy that Mary and Joseph felt about baby Jesus as Lord and Savior compared it to the happiness they felt at having a newborn child. Using a Bible Concordance or other Biblical reference material look for the number of times the word joy is used in the Bible. Read some of the verses. Discuss which meaning of the word joy would be appropriate for each verse. Find songs in a hymnal or song book that discuss JOY. Read the words and discuss them. Sing the songs. Try writing your own song about joy. 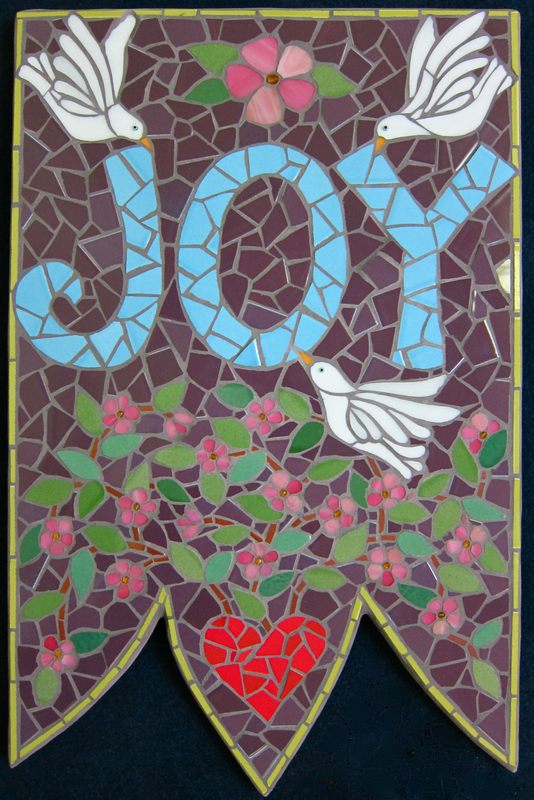 While walking through shopping areas, look for instances of the word joy on displays, signs and banners. Discuss what meaning of the word joy would be appropriate. Discuss whether or not the use of the word joy is the same as dictionary definitions. Discuss whether or not the use of the word joy is the same as its Biblical use. Draw pictures of faces of individuals whom you think have joy this season. Then, while shopping take a short rest break. Watch the faces of others in the shopping area and look for faces of individuals whom you think have joy. Discuss the differences between the faces of those whom you believe have joy and those who do not have it.